Custom industrial packaging is a service industry, because the packaging is customized to meet a specific application (a set of needs to ship a product to its point of use, and has unique requirements beyond the actual packaging material.) In fact, packaging is only part of "your problem": getting your product to it's point of use, which will require logistics, management, coordination, and other services. 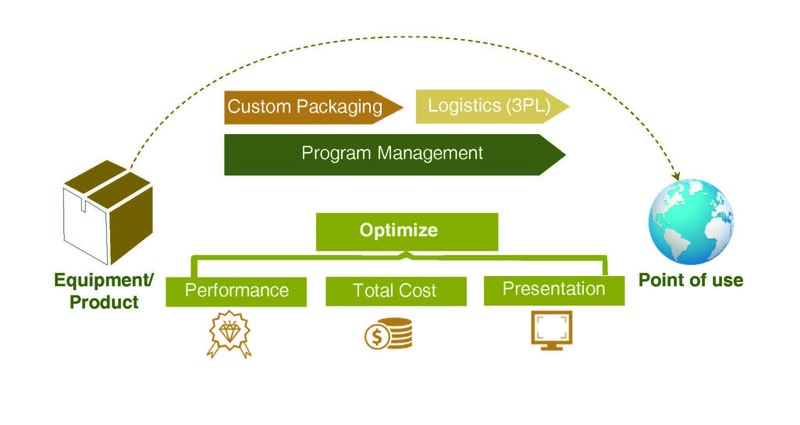 Most companies outsource their packaging, either to a supplier or a distributor, because it is not considered a strategic part of a company's value proposition. It is, however, an operational imperative. Ideally, packaging should be part of the new product introduction (NPI) planning process for a company's supply chain, with a goal of reducing complexity, and waste as well as streamlining communications. When considering high performance foams for custom industrial packaging, expanded polyethylene foam (aka EPE or BPE) has several subtle but meaningful advantages over cross-linked polyethylene (aka XLPE) which result in superior packaging protection, cost savings on foam, and a lighter pack and is recyclable. 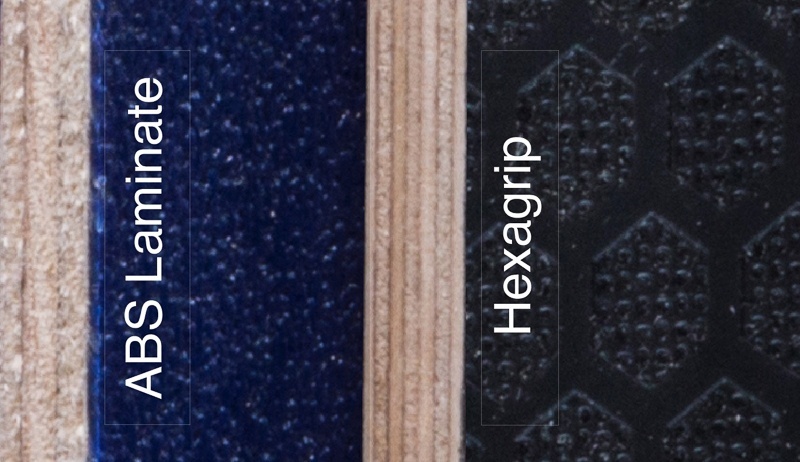 Since both EPE and XLPE come from the same resin (PE) and both are molded buns or planks, one would expect the properties to be identical, but differences in the manufacturing process make EPE superior for a variety of packaging applications such as medical equipment, semiconductor equipment, IT servers, automotive class A surfaces, robotics, and other instrumentation. 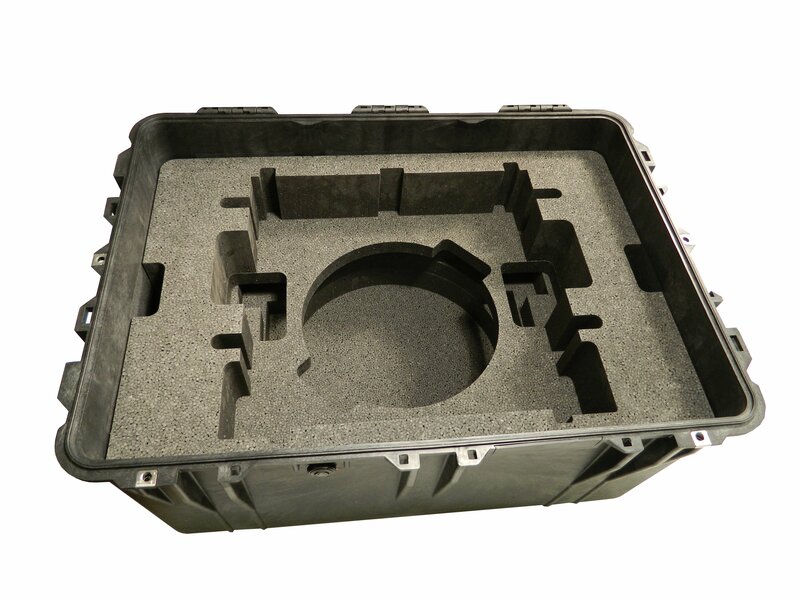 An ATA case or Pelican case has a very rugged exterior, but it is the foam cushioning system inside the case that prevents damage to your equipment or product from shock and vibration. 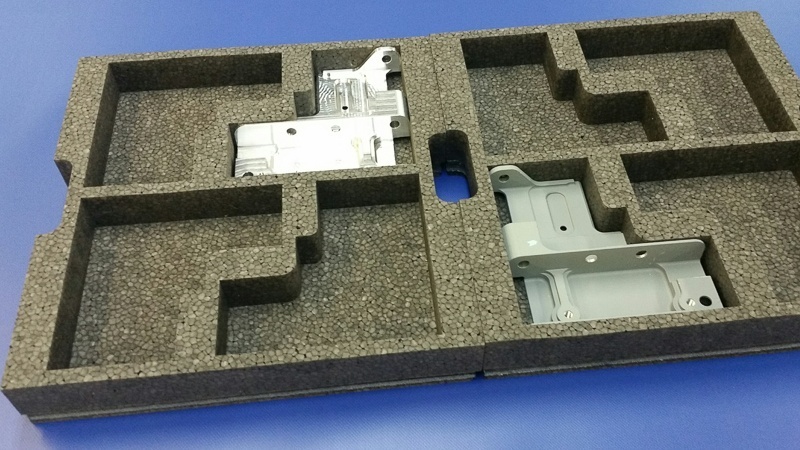 A custom foam insert isolates and protects each part or subassembly This may include a custom fit cavity so that the part is secured from movement within the case. Shock and tilt Indicators provide inexpensive handling insurance to get better product care. Transporting your equipment is fraught with risk - Use shock and tilt indicators! Beaded polyethylene foam packaging excels in many applications. Choosing the type of foam packaging is an important design decision that can affect the performance, cost and aesthetics of product packaging. Beaded polyethylene foam (BPE) makes an excellent protective packaging because it has a soft surface, but is very rugged and firm. Consequently, BPE is frequently used for Class A surfaces such as medical equipment, semiconductor equipment, IT servers, automotive, robotics, and other instrumentation. BPE is used in heavy and fragile cushioning, impact and vibration dampening for crating, high end case interiors, electronics, industrial material handling, automotive dunnage, finished part separators and many more applications. 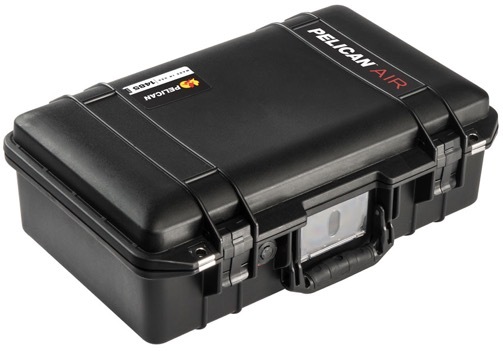 Pelican cases, the best known hard shell case brand, are injection molded from plastic. They come in a variety of sizes, and have optional handles and/or corner casters. 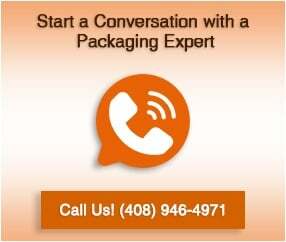 They are available either online or from an authorized Pelican Dealer such as Larson Packaging Company (LPC). ATA cases are made of rigid panels and aluminum extrusions which are riveted together. ATA cases are custom built, and the most common form is the road case which opens like a trunk and is used by musicians. Both types of cases provide excellent protection for transporting valuable or fragile equipment repetitively and can be used for more than 100 trips. 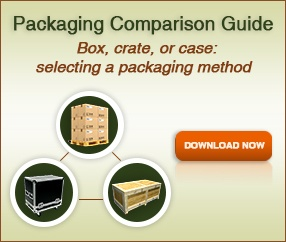 This makes either case the lowest cost packaging on a cost-per-trip basis when compared to a corrugated box or crate. While the case will provide protection against exterior impacts, the internal protection for your equipment will come from standard or custom foam cushioning. 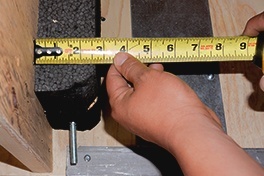 The correct type, amount, and density of the foam should be specified, designed and fabricated by an expert. A well-made rack crate should open and unload easily, the loaded rack should slide smoothly up or down the ramp and fit snugly against the foam and blocking inside the crate. Unfortunately, when receiving empty crates, you will have to do your best with a visual inspection and a tape measure. Get a copy of the design and critical dimensions to confirm that the construction matches the specification. What is an ATA case and how should you customize it? ATA cases are also known as road cases, transit cases, or flight cases depending on the industry. 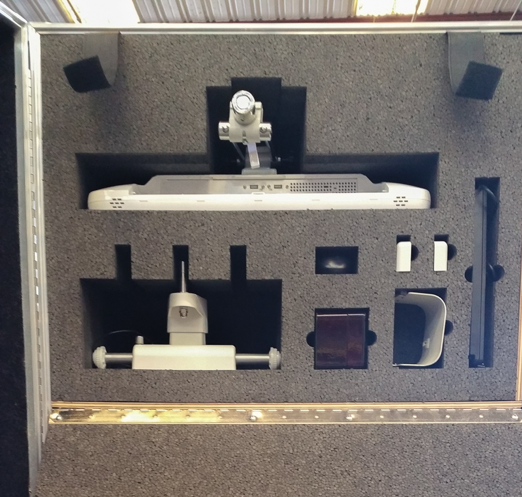 Many people don't know what an ATA case is when they begin researching packaging to transport their equipment. Even more confusing, different industries refer to the same type of case by different names. 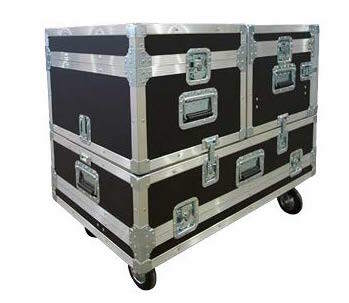 The music and entertainment industry calls these cases road cases, and they are typically rectangular with casters, and store a variety of gear for a traveling band. Flight cases are usually smaller and can be used as luggage for transporting instruments or equipment on an airplane. Transit cases is a term used by the transportation industry. ATA cases excel in reusability and mobility. 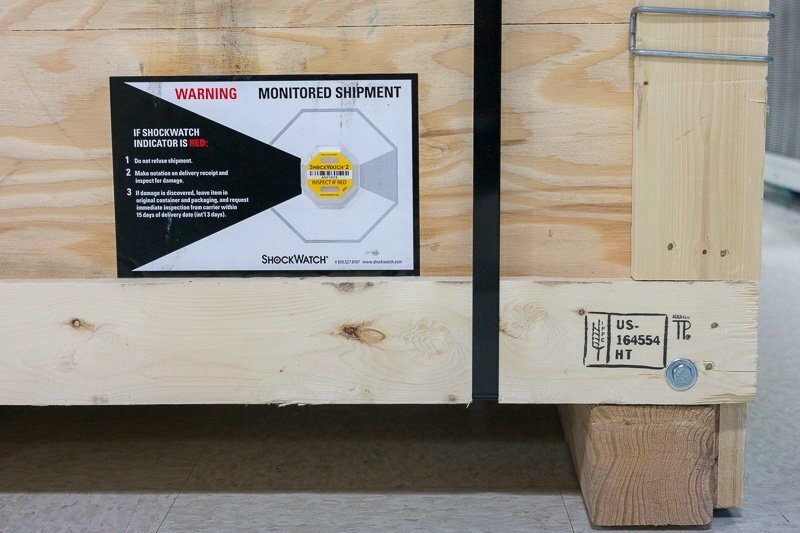 ATA cases provide optimal shipping protection for fragile or sensitive items. They are designed and reinforced to meet rigorous standards of durability and stand up to air handling and trucking. ATA cases excel in reusability, durability, ease of use, speed of loading and unloading and they can be used and reused many times (typically 100 or more uses). Because they are reused so many times, ATA cases are less expensive on a cost-per-trip basis than other modes of packaging. As an experienced musician who has toured the country many times over, I've learned to appreciate the value of a good road case. When so many things can go wrong in transit, why leave anything to chance? After spending a considerable sum of money on your instrument, it only makes sense to protect your investment. Which brings me to my first point: Always get protection for your instrument immediately after you buy it. If necessary, wait until you've saved enough to acquire both. Prior to buying your instrument, do some homework and be prepared to choose your case as soon as possible.